In what should serve as an interesting litmus test of how much the general public really values a dollar, Variety reports that Netflix is raising the price of its basic streaming plan from $8.99 to $9.99 per month. The price increase will only apply to new customers in the U.S., Canada, and Latin America, which serves them right for waiting until the company enters the popular lexicon to sign up. 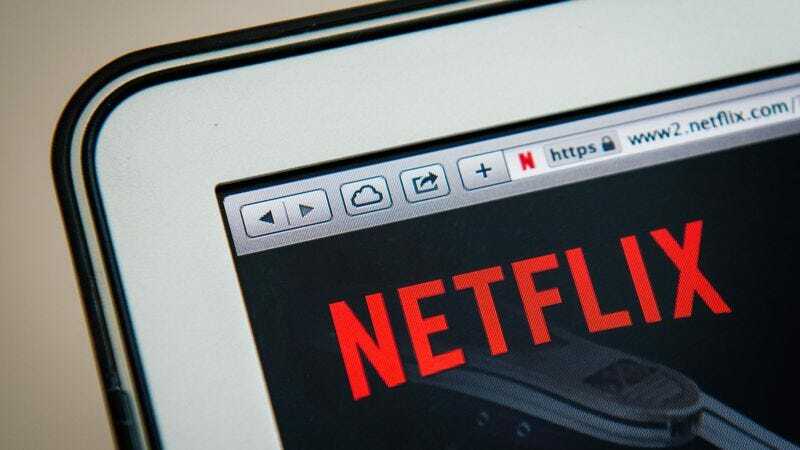 Netflix reps say the move will allow Netflix to “continue adding more TV shows and movies including many Netflix original titles,” and presumably pay off some of that billion-dollar debt the streaming service has accumulated in its bid to become a studio in its own right. Regardless, even with the price increase, it‘s still cheaper than a dinner date.